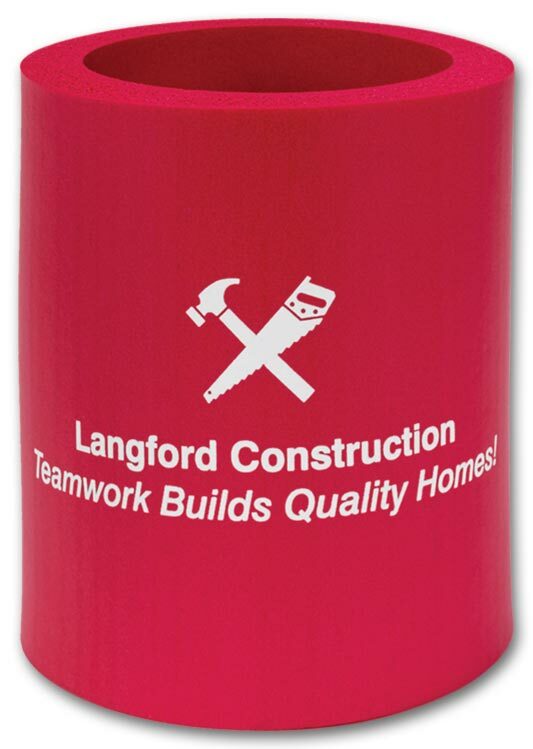 Custom printed can coolers are ideal for company picnics and events.Keep drinks chilled and fresh with your company name or logo with these cool keepsakes. 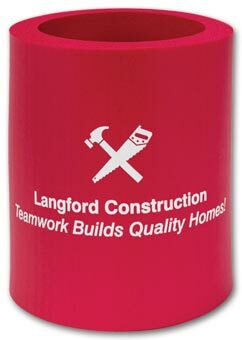 Custom printed promotional Collapsible Koozie Bottles are ideal for company picnics and events.Give the popular drink cooler a different dimension with this irresistible giveaway, folding flat for mailings or outdoor events where compact size is a plus. 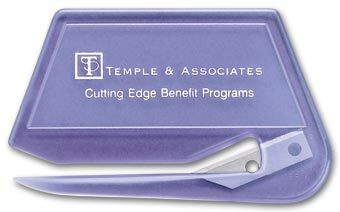 Let your customers know you're thinking about them by sending them custom imprinted promotional Letter Openers.An ideal office gift, always in use for repeated exposures to your business message. 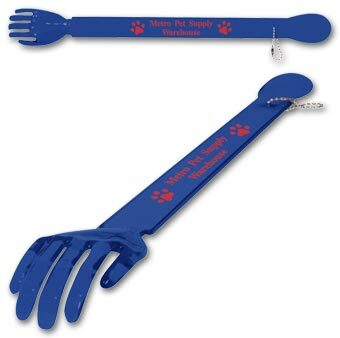 Keep your message at customer fingertips by giving this handy kitchen tool for cooking and cleanups. 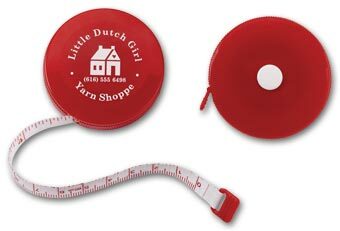 Everyone needs to take measurements, making this compact tape a great way to keep your message in customer hands for years. Let your customers know you're thinking about them by sending them custom imprinted promotional Pens.Make it easy for customers to hold onto your message, by giving them this classic removable-cap pen with textured rubber grip. 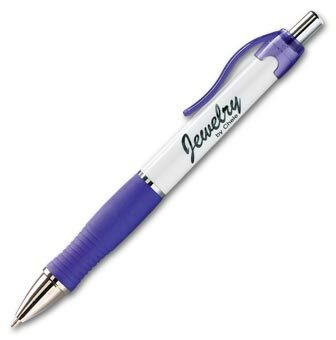 Let your customers know you're thinking about them by sending them custom imprinted promotional Pens.Writing is a breeze with this sleek ballpoint pen, giving your message a great setting at a great price. Let your customers know you're thinking about them by sending them custom imprinted promotional Pens.Classic retractable pen carries your message in style! Writing is a breeze with this sleek ballpoint pen, giving your message a great setting at a great price. 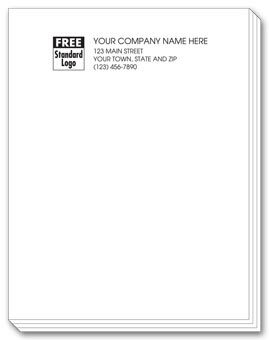 Advertise your personalized business message on the Food Grade PET bottle that features a distinct thin Euro body with a bubble design on bottom. 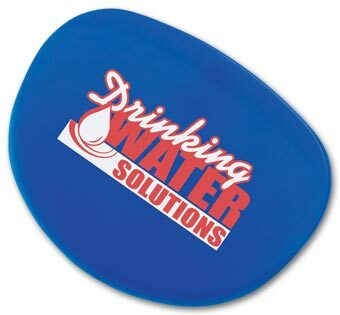 Easily add ice cubes with the wide mouth design. Reach that hard to reach itch and have an extra hand getting your shoe on with our combination back scratcher and shoe horn with your personalized business message imprinted. 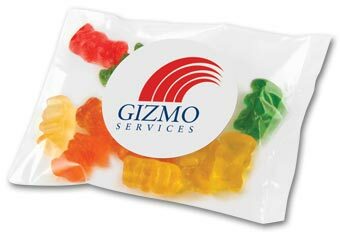 Delicious treats in a small pillow bag with your personalize business name imprinted on the label! This small pillow bag is a great tradeshow item and can be filled with your choice of candy and confections. Personalized Notepads are just right for quick memos! 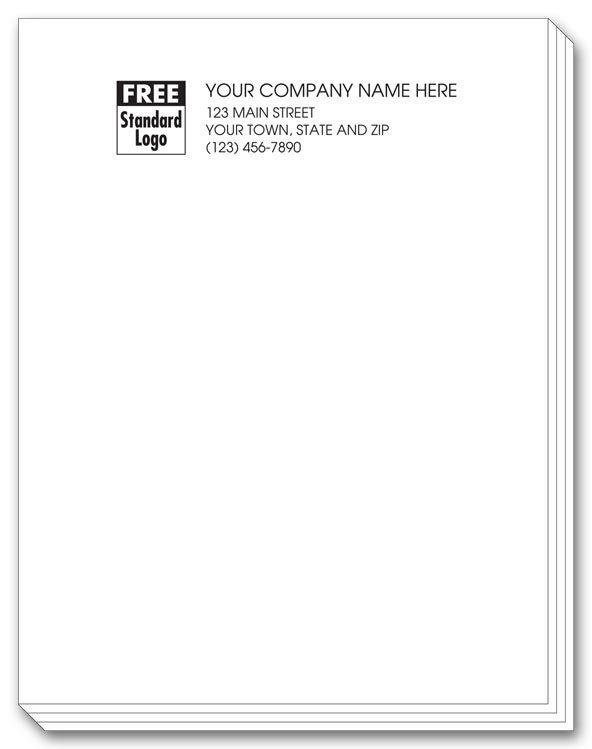 Get your name noticed and remembered with personalized memo pads from Deluxe. 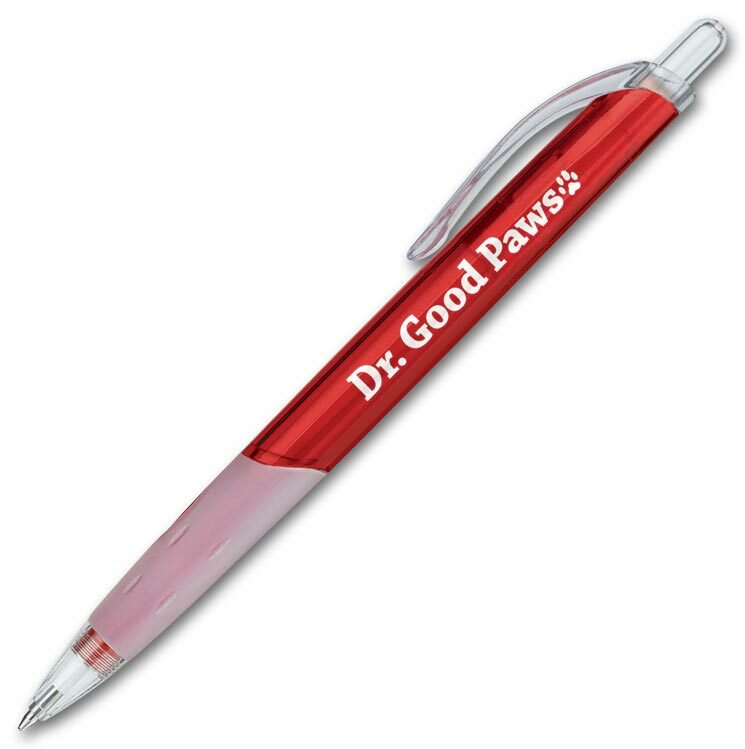 Perfect for hand-written notes, messages and more. 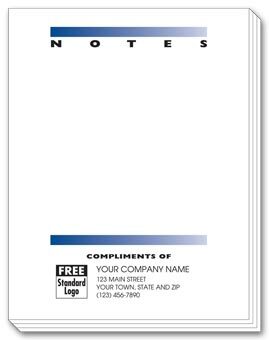 Small Personalized Notepads are just right for quick memos! 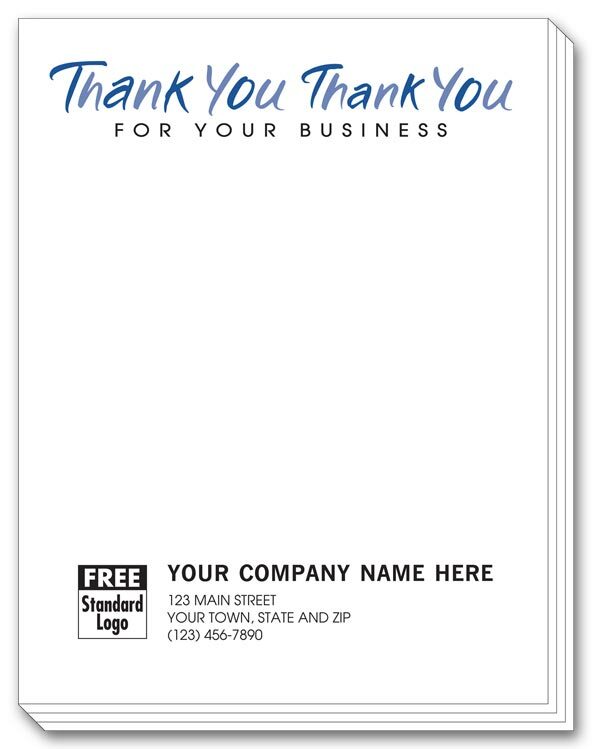 Get your name noticed and remembered with personalized memo pads. 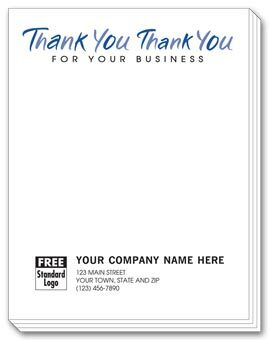 Perfect for hand-written notes, messages and more.